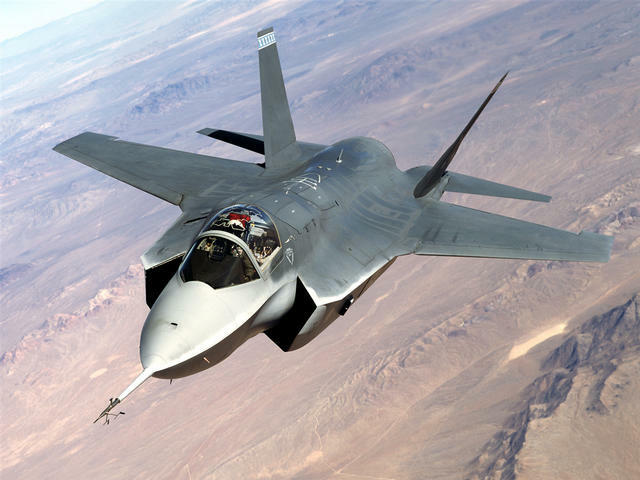 WASHINGTON The Pentagon on Friday grounded its fleet of F-35 fighter jets after discovering a cracked engine blade in one plane. All versions -- a total of 51 planes -- were grounded Friday pending a more in-depth evaluation of the problem discovered at Edwards. None of the planes have been fielded for combat operations; all are undergoing testing.